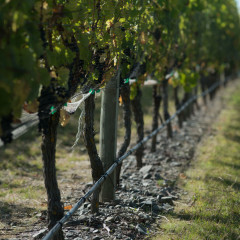 Trinity Hill was established, purchased land in the Gimblett Road region in 1993 and planted vines in 1994. Three partners own the company, hence the name Trinity. The prime object was to produce world class wines, focusing on the Bordeaux red varieties. 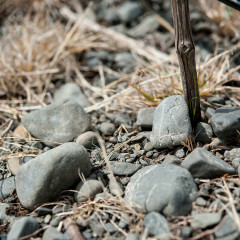 The winery was built in time for the 1997 harvest, when the first grapes from the Gimblett plantings were picked. Critical acclaim was immediately forthcoming and the first exports (to the UK) were sent in early 1998. A fully environmentally controlled barrel room emulating an underground cellar was first used to handle the 1999 harvest. 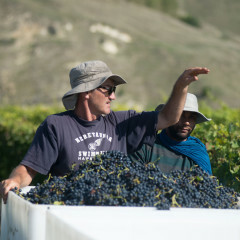 Exports have continued to grow with some 16 markets now enjoying Trinity Hill wines.